Kriti Sanon, who has been basking in the success of her last release, Bareilly Ki Barfi, will now be seen in Housefull 4. 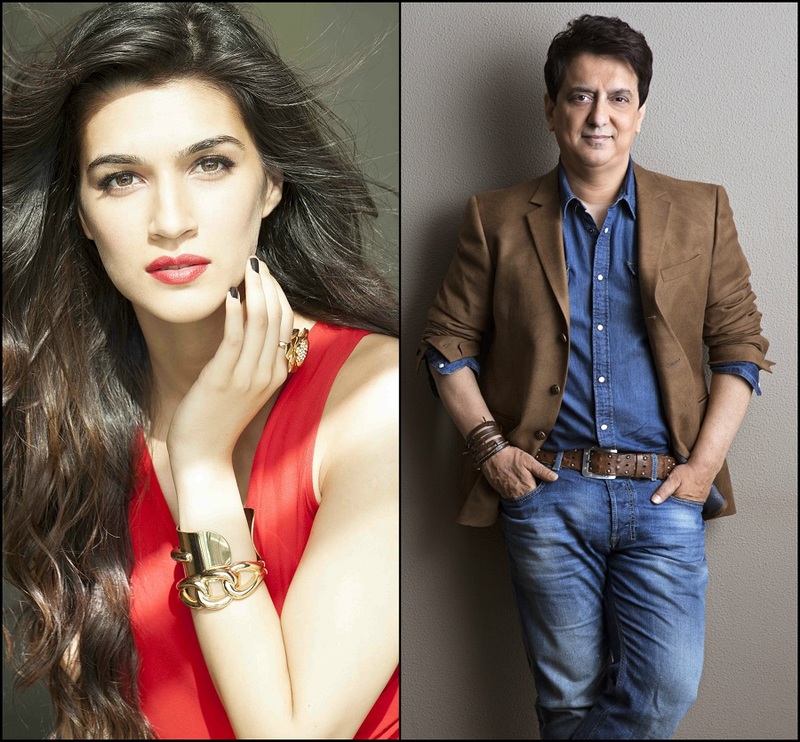 With Sajid Nadiadwala’s Housefull 4, Kriti Sanon will be reuniting with her mentor Sajid Nadiadwala for the second time after her debut film Heropanti. This epic laugh riot will be directed by Sajid Khan, who had helmed the first two instalments. Touted as a reincarnation drama, it will be mounted on a huge budget and set in two eras. 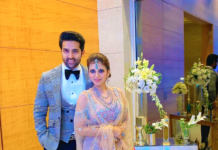 Starring Akshay Kumar, Bobby Deol and Riteish Deshmukh, the team is gearing up to make Diwali 2019 a bumper celebration.